Bath Crest provides the best value in bath and shower remodeling as the quality leader in bathroom renovation. 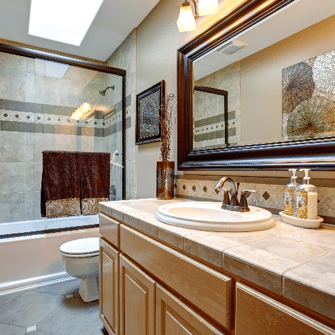 Today’s market has many providers of acrylic bathroom tubs, showers, and wall liners. Bath Crest’s acrylic tubs and showers feature three times more acrylic than found amongst our competitors. This 400% stronger surface is more scratch-resistant, more stain-resistant and brighter over years of daily use. By using Bath Crest for your bathroom solutions, our customers experience many advantages they may not experience with another vendor. 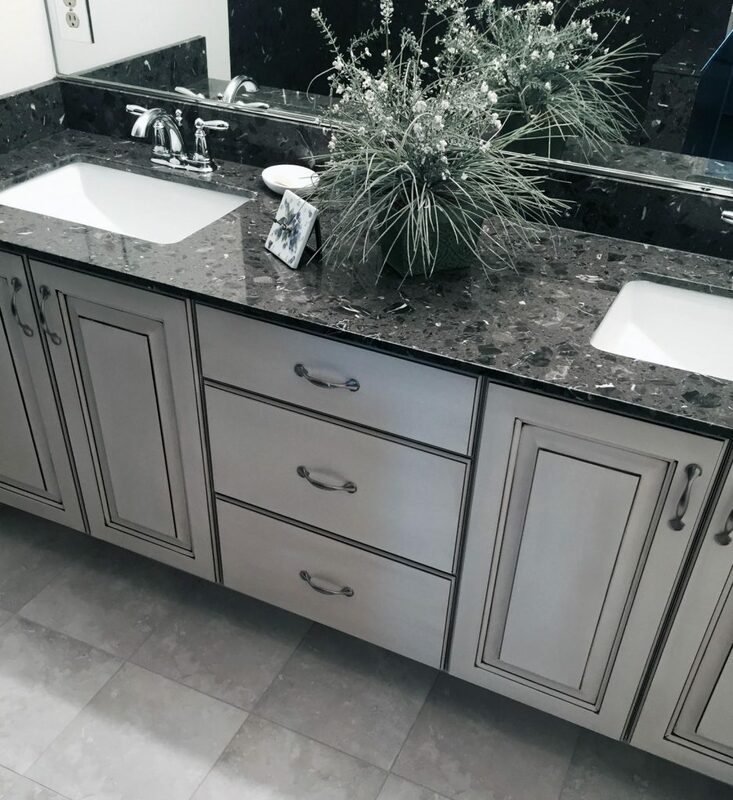 Choose from a stunning variety of designs, colors that include marble, travertine and granite patterns – giving your bathroom remodel that modern look and feel. With the latest updates in bathroom products, you can stop wasting your time and energy cleaning your bath. For example, Bath Crest’s acrylic systems feature non-porous acrylic that is harder than the industry standard. This prevents spaces for dirt and germs to hide. Thus, making it easier to clean and healthier than most other systems.